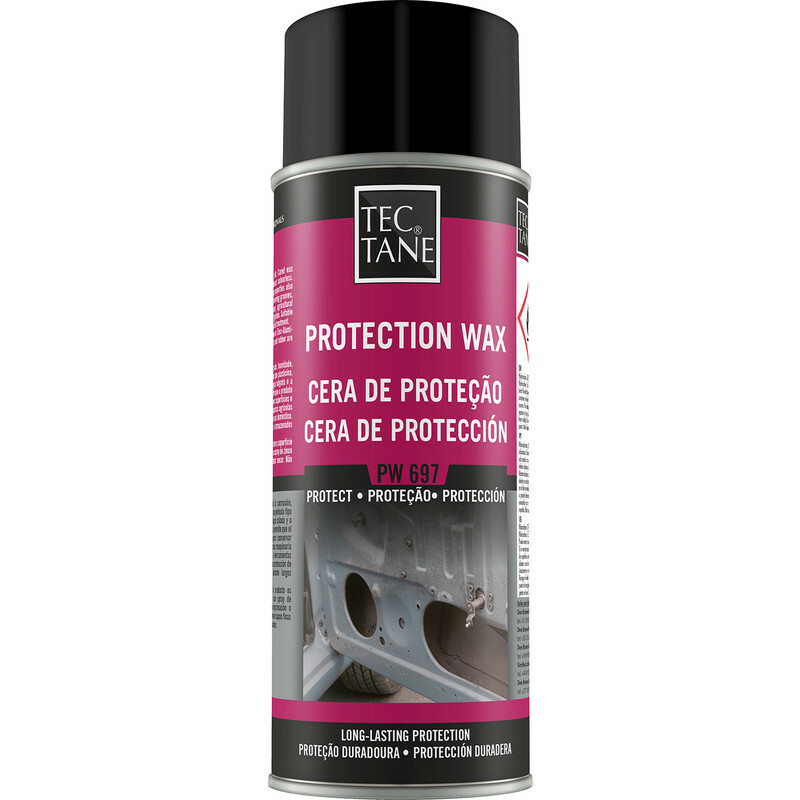 Long lasting protection from corrosion, oxidation and dirt. The wax dries leaving a sticky, plasticine like, water repellent film which is almost colourless. Salt water and heat resistant up to +100°C.